The Moon gets exalted in the sign of Taurus, for the Full Moon on October 24th, 2018. 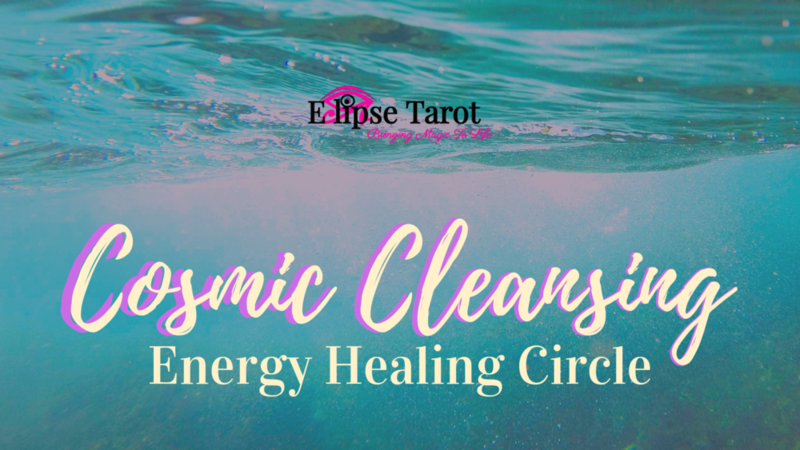 Here I'll share my take on the energies of this Full Moon, including my intuitive insight for what's going on in the cosmos (astrological influence) and wisdom from the Major Arcana Tarot Card aligned with this zodiac sign + the card aligned with this part of the Universe, so you can leverage this collective energy and move thru this phase with greater confidence, prepared and aligned with the vibes! Of ALL the Full Moons in a year, this is the one that’s got the magical elixir that really does seem to make things appear out of thin air. A Taurus Full Moon could be affectionately referred to as the Manifesting Maven Moon. 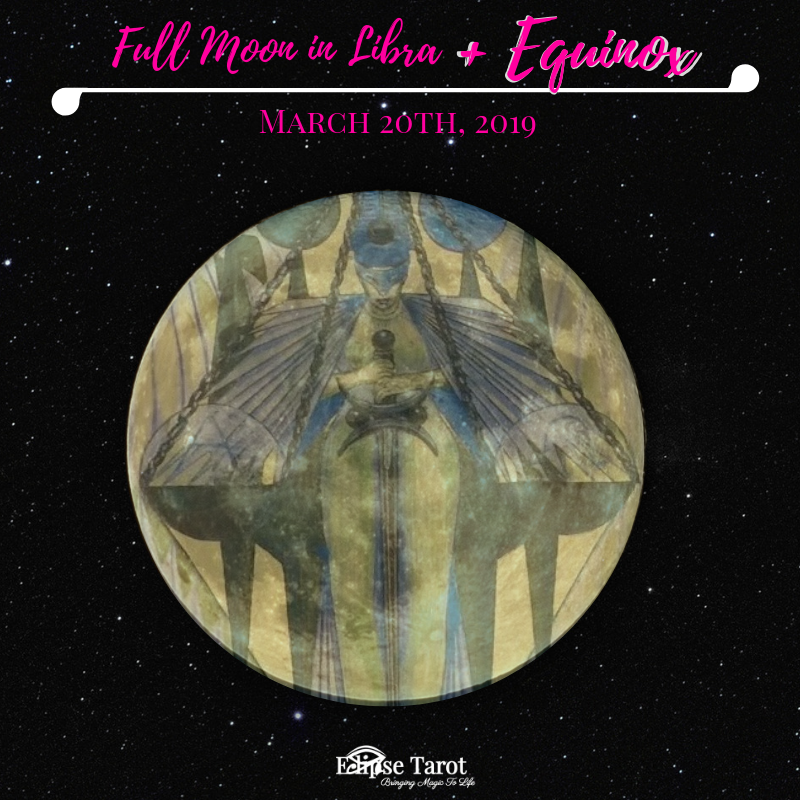 It’s a double-dose of Feminine Power with Taurus ruled by Venus, Goddess of Love and the Moon is a Goddess herself. And this time… this beautiful, bountiful Full Moon gets amplified with a cosmic jolt of electricity! 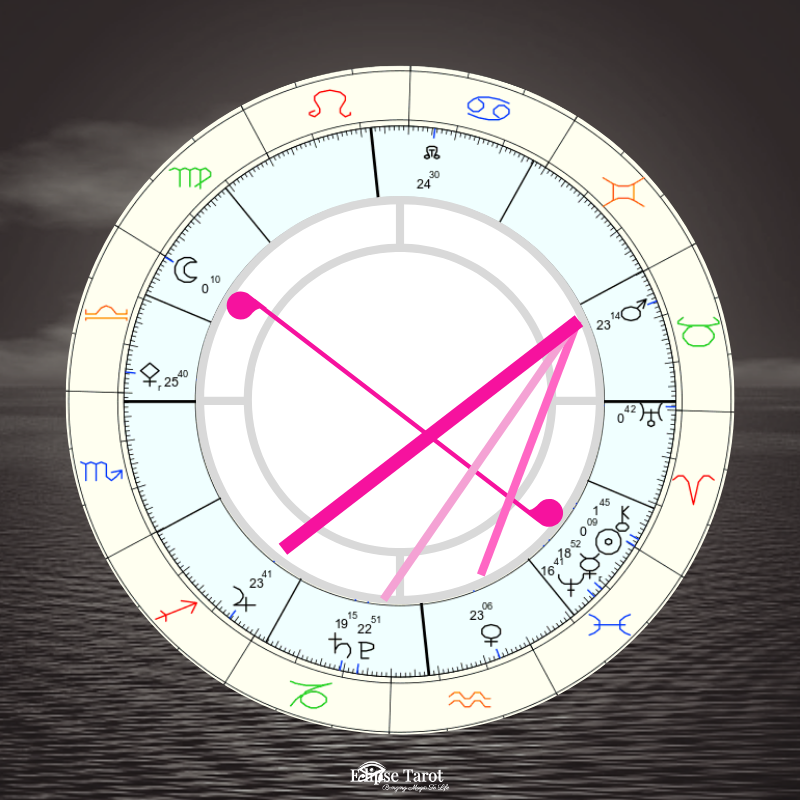 Uranus Rx sits pretty with the Moon in her favorite zone in the whole Universe. Uranus is often considered the “Great Awakener”, and I associate this planet with The Fool in the Tarot deck. New cycles. Breakthroughs. Authenticity. Freedom. SO, we could get some kind of reality check when it comes to what we have or don’t have in our life (or what we get around now) and why it’s even there to begin with. Is it really aligned with who you truly are? Do they really see & appreciate your unique gifts, skills and talents? These are questions that could arise within and grab our attention. It may be difficult to resist the impulse to deep-dive into the realms of Scorpio & its irresistible hunger for more. We may be so desperately wanting (or needing) to make progress that we miss the blessings this Full Moon has on tap. But when we can relax into a sense of inner-peace and fulfillment, needing nothing outside of ourselves to fill the space within, miracles may appear. While, conceptually, we may know that we are Whole & Divine beings, needing nothing in the world to complete us… that “happiness comes from within not without”, and all that jazz… it can be difficult really feel that under this Full Moon-light. The disks in the Tarot relate to our 3-D world. Health. Finances. Home. Our stuff. And with the 5 of Disks, we worry there’s not enough of something, or lots of things, perhaps. While our physical reality feels so out of balance, it could seem hopeless. A stable foundation from which we can build upon may appear elusive as more and more of what we want seems to slip away, or stay just beyond our reach. It’s heavy. It’s too much not-enough-ness. I find it interesting that both the Sun and the Moon, while opposing each other, are side-by-side with retrograde planets. The Sun, in Scorpio, with retrograde Venus nearby, and the Moon hooked up with retrograde Uranus. Meaning — this is an internal process that we’re working through now. While it may feel like we are in an endless loop or time-warp, that’s an illusion we don’t have to buy into. Just because we can’t see the way through a struggle doesn’t mean there isn’t a way. The trick now is to get out the revolving thought processes that keep us sitting in an idle position. With this Full Moon in Taurus we get an opportunity to release some heavy burdens we’ve placed on ourselves, and review what we feel actually holds true and lasting value. 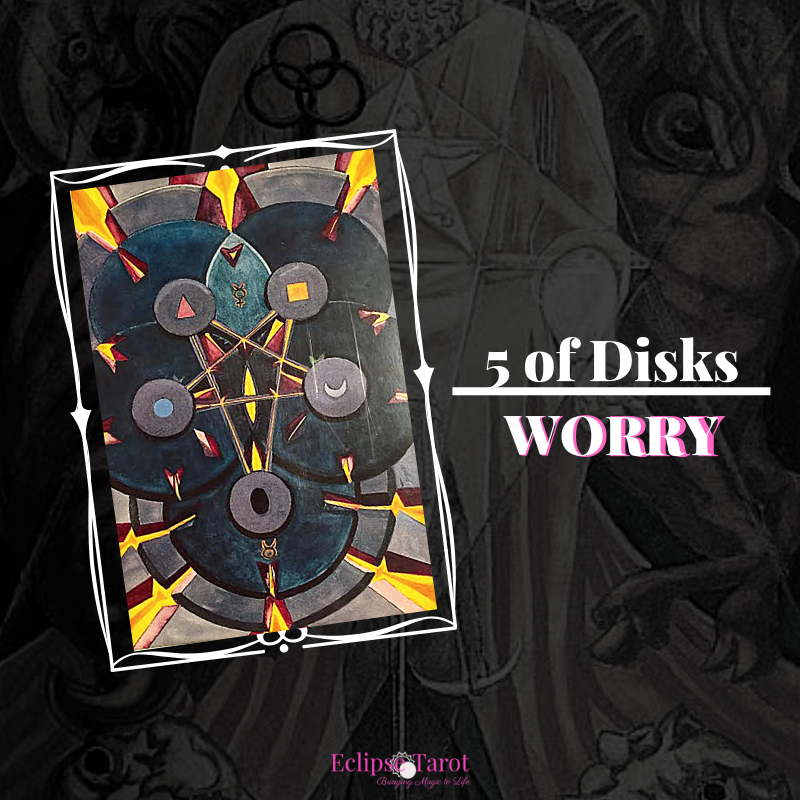 And the 5 of Disks, as worrisome as it seems, reveals that we have access to intuitive & creative solutions but we must first break the cycle of worry to fully realize them. While we may not be feeling supported by the physical plane, we have unwavering support form the Spiritual realms. We can be touched by Angels and renew our connection with our Spirit Guides when we quiet our minds and listen. Open up and start talking. Or writing. With this Full Moon in Taurus, when we get real with ourselves and initiate a discussion to clear the air we can make actual progress. Speak your truth and give a voice to your worries. With so much energy in Scorpio, a psychologist or energy healer could be especially helpful. Listen closely to yourself while you spill your guts, too. It’s quite possible that you’ll notice some sneaky subconscious rhetoric in the language you use, and it may be all you need to experience a breakthrough and feel lighter moving forward. Taurus vibes during this Full Moon phase may translate as signs & divine downloads of information through music and sound. Taurus is aligned with the throat chakra. The signs could arrive through the people and things we value most, even material objects that hold sentimental value (like a note discovered tucked inside your Great-Grandmother’s armoire, for example). 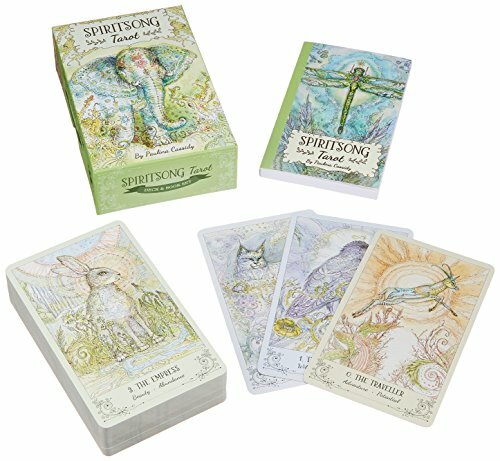 The signs can be most obvious in earthy forms, and currency, like cash or coins. I'd recommend really tuning into your body for signs, too, as we are re-calibrating our vibrations & could experience heightened senses with Uranus in Taurus. Trust your first instincts. 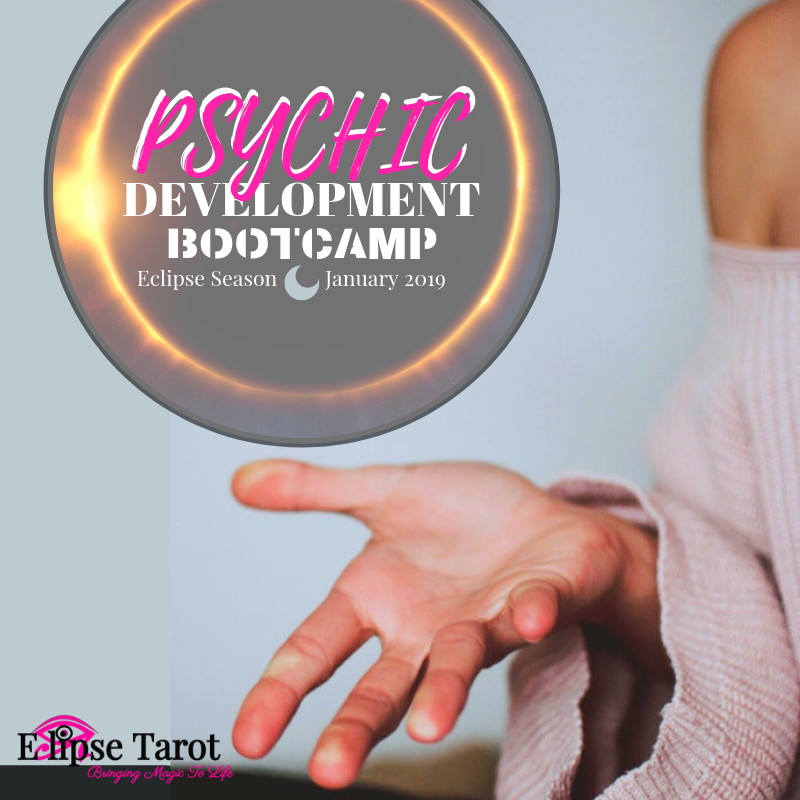 While I know it may come with mixed emotions and heaviness, with this Full Moon in Taurus, when we realize we need nothing outside of ourselves to make us whole, we can breakthrough and make progress on the things that matter most to us. FREE Online event! Begins on the Full Moon, October 24th! Get Access > HERE.